Below is a comprehensive list of hotels in Portland Museum. Use the sort links to refine your search or to find featured accommodation in Portland Museum. Many of our hotels in Portland Museum feature no booking fees and best price guarantee when booked through the Pictures of England website. To list your hotel in Portland Museum, click here. Bayview Holiday Home is a holiday home set in Portland, 2.2 km from Portland Harbour. The unit is 5 km from Portland Bill Lighthouse. Free WiFi is fea.. 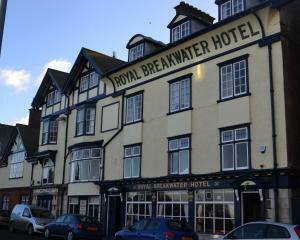 The Royal Breakwater is located in Portland and offers basically furnished accommodation with free WiFi access throughout and nearby public parking fa..
Queen Anne House offers elegant bed and breakfast in Portland, 5 miles from Weymouth, Dorset. The luxuriously furnished en suite rooms have free Wi-Fi..
Pebbles is a cottage set in Portland, 2.6 km from Portland Harbour. The property is 4.3 km from Portland Bill Lighthouse and free private parking is a..
Canute Cottage is a cottage located in Portland, 2.6 km from Portland Harbour. Offering free private parking, the cottage is 4.3 km from Portland Bill..
Seapinks Cottage is just 200 metres from the beautiful Portland Beach, on the West Dorset Heritage Coast. This charming cottage opens onto a patio. T.. 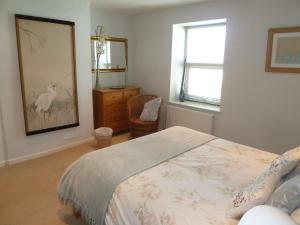 Located in Fortuneswell, Chesil View House offers self-catering accommodation with free WiFi access. Dating back to 1890, the quiet property is just 5..
Leam House is a holiday home with a barbecue, set in Portland in the Dorset Region. The property features views of the garden and is 2.8 km from Portl..
Trevina is a holiday home with a barbecue, set in Portland. The unit is 2.1 km from Portland Bill Lighthouse. There is a dining area and a kitchen co..
Sea Stones is a cottage located in Portland, 1.9 km from Portland Bill Lighthouse. The cottage is 5 km from Portland Harbour. 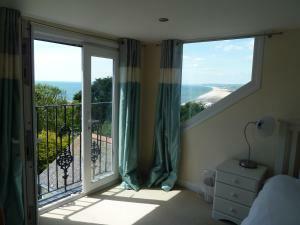 The unit is equipped wi..
Osprey House is a holiday home is set in Weymouth is 3.1 km from Weymouth Harbour. Offering free private parking, the cottage is 2.6 km from Weymouth ..
Anchor Cottage is a cottage situated in Weymouth, 3.1 km from Weymouth Harbour. 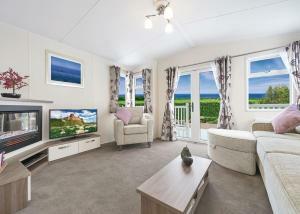 The property is 2.6 km from Weymouth Marina and free private parking i..
Ferrybridge View offers pet-friendly accommodation in Wyke Regis. The unit is 44 km from Bournemouth. An oven, a toaster and a refrigerator can be fo.. Situated in Wyke Regis, Chesil Vista Holiday Park offers a children's playground and sauna. Bournemouth is 45 km from the property. 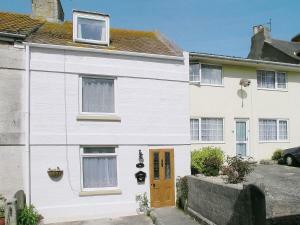 The accommodation..
Larkrise is a cottage set in Portland, 1.4 km from Portland Bill Lighthouse. The property is 6 km from Portland Harbour and boasts views of the garden..
Limestone Cottage is a holiday home situated in Portland, 1.2 km from Portland Bill Lighthouse. 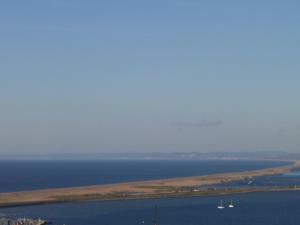 The cottage is 6 km from Portland Harbour. 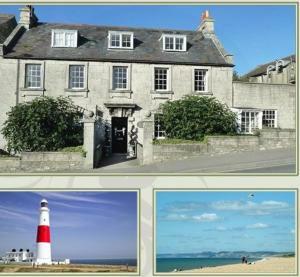 There is a..
Freshwater Bay View offers accommodation in Portland, 1.2 km from Portland Bill Lighthouse. The holiday home is 6 km from Portland Harbour. The kitch.. Featuring free WiFi throughout the property, Jurassic Apartments offers pet-friendly accommodation in Weymouth, 3.3 km from Weymouth Harbour. Free pri..
Offering bed and breakfast rooms with sea views, Swallows Rest is set in 34 acres of Dorset countryside on the Jurassic Coastline. There is free WiFi ..
Eastney is a Victorian, family-run guest house located in a quiet cul-de-sac, only a 10-minute walk from Weymouth Bay. 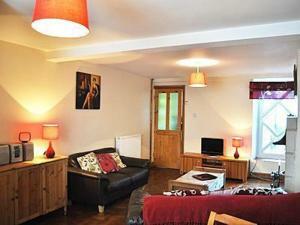 It offers en suite rooms with f..